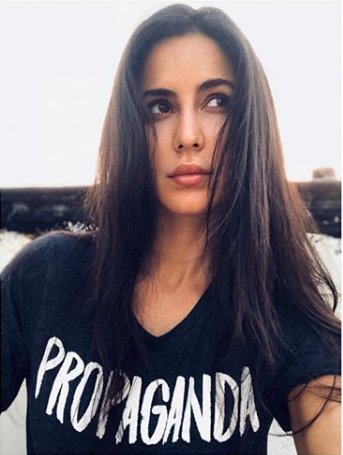 Home updates Why Katrina Kaif used her Social-media Name "Katrina Kaif Online"
Why Katrina Kaif used her Social-media Name "Katrina Kaif Online"
Katrina Kaif is English Actress. But She Most Popular in India. 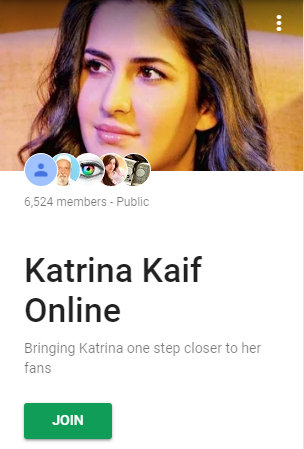 Today We Atr Talking about Katrina Kaif Social-media Name, Katrina Kaif Online. She Used this name every Social-media websites. Eg - Facebook, Twitter, Pinterest, Google + and More. Katrina Kaif Twitter " Katrina Kaif Online"
Katrina Kaif has 7,905 Subscribers on Her Youtube Chanel. (2018. 09. 18) her Youtube Name is Katrina Kaif Online. Katrina Kaif Named Her Google + Account Katrina Kaif Online.